What is the Time and Cost to Advertise Your Rental Home? You have gone through the initial legal concerns and have your property preparation, so now it is time to get a renter in the home. As a rental property owner, you will need to decide how much your rental property is going to rent for, as well as where and how you are going to advertise your rental home. How do you decide what the rent is for your property? Try Craigslist or other local listings for rental rates of comparable properties. The classifieds sections of local news websites can also help. 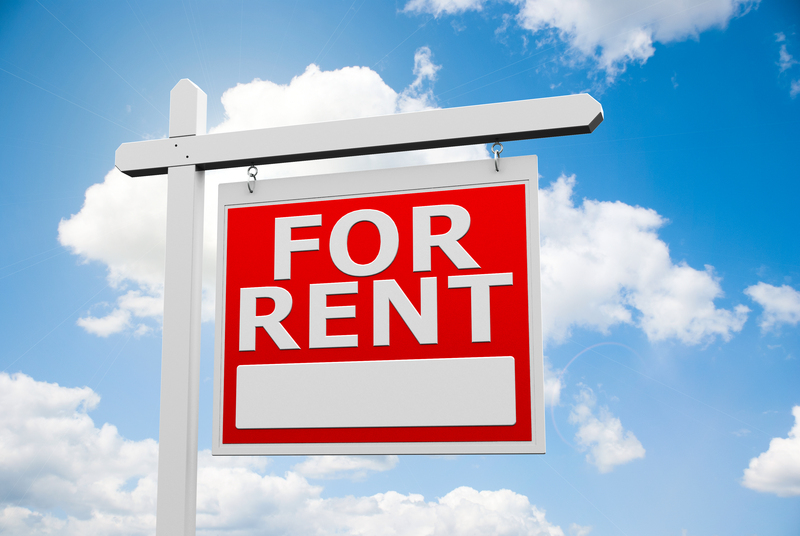 Checking with online vendors such as Rent Range may be an option, too. Remember that what you think your home is worth (what will cover the mortgage, etc.) most times is not the same as what the market will bear when you advertise your rental home. When determining security deposit amounts make sure you understand your State Statute (if applicable) with regard to maximum amounts. Many States limit the amount of security deposit you can charge for your rental property to cover damages from a renter. Determining market rental rates and appropriate deposit amounts will take about an hour of your time. Once the market rent and security deposit amount have been determined, it is time to post the property for rent. Taking photos and/or video may seem like a great idea, but make sure you take the time to get the right shots. Remember you are selling a renter to live in your rental property, and dark, ambiguous, or ill-centered (sideways, upside down) photos will not show your property in the best light. When taking photos in the bathrooms, for instance, make sure the toilet seat is down and you are not a “ghost” in the mirror. If the room has a large window that brings in natural light, take the photo with your back to the window to capture the room filled with light. The photos you take should entice you or your family and friends to want to see more. Once you have the right shots, use an online editor to ensure the photos will show your property in the way that you see it while attracting renters that will want to live in the home. Taking quality, well-lit photos and/or video and editing for advertising your rental home will take about four hours of your time. Now that you have photos and/or video of the home, prepare an advertisement that speaks to the renter. Try to steer clear of writing in such a way that you are advertising “who” you want to live in the home instead of advertising the home and its amenities. List appliances and utilities that will be included, as well as restrictions and special neighborhood highlights. 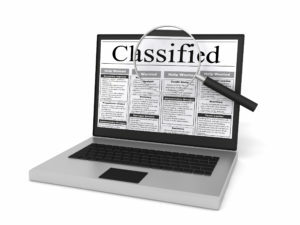 While Craigslist is still widely used for rental advertisements, look into paid advertisements in local sources and online if your home is not getting “hits” requesting a showing or application. Writing your advertisement and placing it online will take about one hour of your time. Paid advertisements range from $35 and up. On a final note, do not forget to place a for rent sign at the ho me that conforms with your neighborhoods standards. If you are in a common interest community, for instance, there may be restrictions on the type and placement of signs. Some common interest communities may require a post sign, similar to those used by realtors. Obtaining and placing a for rent sign will take about one to two hours of your time. Many rental signs are inexpensive, but a post sign, can cost $75 and up. With the right preparation, advertising your rental home will pay off with the rate you wish to achieve, and even the possibility of a tenant that treats the home not like a rental, but truly a place to be proud of. Contact Real Property Management Citywide RPM, Atlanta for more information.